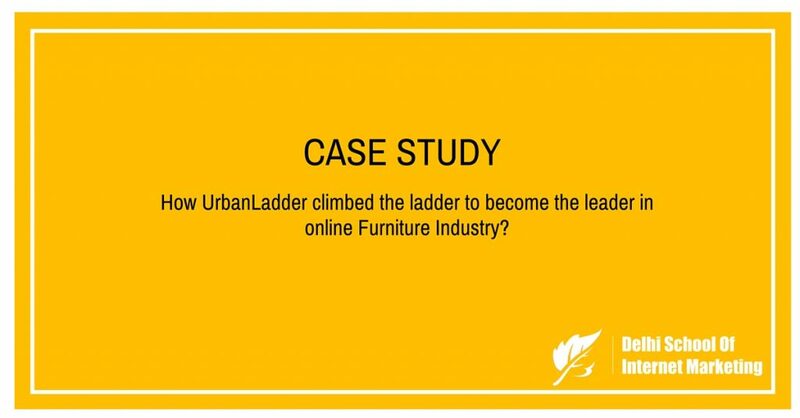 CASE STUDY:-How UrbanLadder climbed the ladder to become the leader in online Furniture Industry? Home > Blog > Blog > CASE STUDY:-How UrbanLadder climbed the ladder to become the leader in online Furniture Industry? 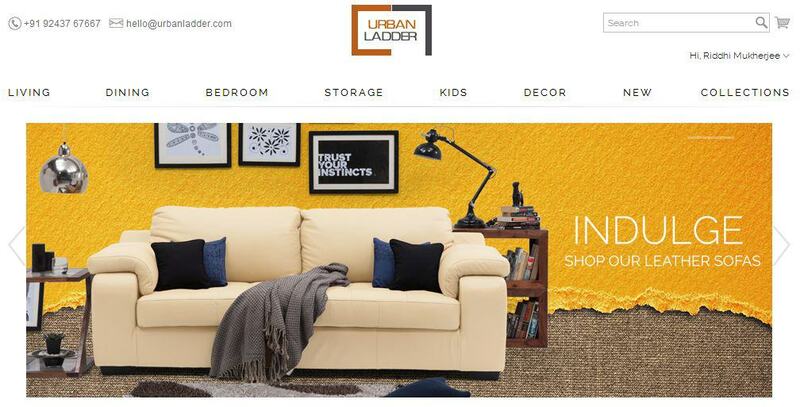 Urban Ladder is among India’s fastest growing furniture e-tailers. Unlike competitors which operate as marketplaces, the Bangalore-based startup owns processes end-to-end, which means they control everything from selection of wood and designing the furniture to the delivery of the purchase. The company started in August 2012, about eight months after Pepperfry and five months after FabFurnish and Zansaar had launched. In the last 12 months, the company has grown five times. What makes the company differentiator in the category is the core focus on the product. But when it comes for the competition, the problem is not with the vertical players but one need to worry about the competition coming from Amazon, Snapdeal or Flipkart who already have roughly 50 times more traffic than UrbanLadder. The idea of UrbanLadder popped out from the pain point of the founders. 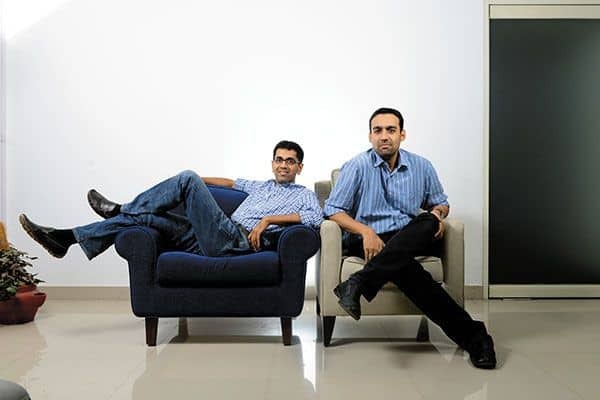 While setting up their homes in 2010, Ashish Goel and Rajiv Srivastava faced difficulties in getting furniture. The duo kept discussing the problem for a month, but clashed the idea of ecommerce store around it, as furniture appeared to be a tough category to crack. During 2011, the duo kept meeting and discussing ideas for their venture, “At that time we thought of having online store for grocery but ultimately we froze on the idea of selling furniture,” says Srivastava. Interestingly, they discussed the idea with some investors, who seemed confident about it. It was December 2011 when both decided to resign from their corporate career to launch UrbanLadder. “We decided to move to Rajasthan to get a sense about the supply side and it took four months to spruce up backend such as website development, supply chain and initial team,” says Srivastava. The company went live in July 2012, though it had raised $1 million from Kalaari Capital. The founder Mr Rajiv Srivastava accepted that starting the company with PAN-India delivery was a mistake and it was corrected soon after the launch. In just one month after the launch the company received valuable consumer feedbacks that got service with third party logistics versus Bangalore where they had serviced themselves. They found a huge gap of difference. The Bangalore delivery optionwassuperb. Thus the company decided to scale back then to just three cities in India — Bangalore, Delhi and Mumbai. The company lost 30 percent of its business, but that was the right thing decision. Today the company is still only in 15 cities after three years because it’s a mammoth logistical challenge. Marketing was limited to Facebook to target customers, rather than focusing more on expansive Google advertisements. For instance, the tech team headed by COO Srivastava – IIT-Madras alumni who had worked with Infosys, Cognizant and Yahoo—uses analytics to understand the thing and then started employing targeted advertising. CEO Goel, IIT-Bombay alumni, earlier worked with McKinsey now works on the goods and transport of the company. He helped in figuring outhow to improve packaging so that desk corners aren’t damaged during transportation. Not only the products are packed with at least five layers of foam sheets, but also there are special packaging teams in all its 10 warehouses. Urban Ladder raised $1 million from Kalaari Capital in August 2012 and $5 million from SAIF Partners and Kalaari Capital in November 2013. In July 2014, it raised $21 million from Steadview Capital. 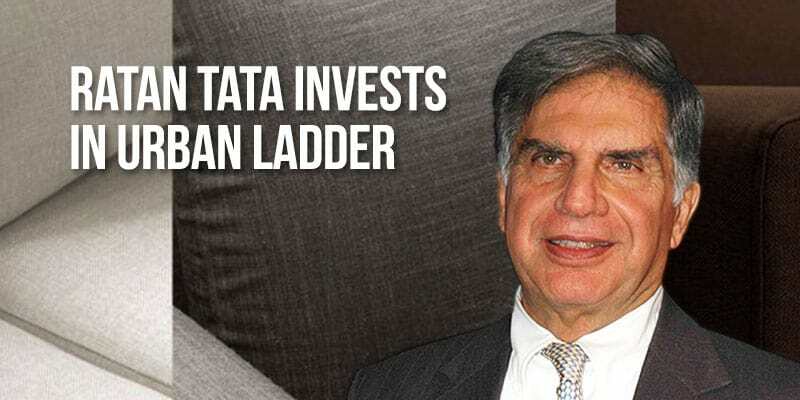 Soon Ratan Tata, Chairman Emeritus, Tata Group made a personal investment in the company in November 2014. Most recently the company raised $50 million in its last round of funding in April 2015, from Sequoia Capital, TR Capital, Kalaari Capital, SAIF Partners and Steadview Capital making a total of $77 million in four rounds since starting operations in 2012. The startup claims to delivers 125 orders a day with an average ticket size of INR 20,000 making a summation of 9.5 crores in a month. However the company did not disclosed its exact revenue. Goel said, “We need multipurpose furniture.” One of their best-selling products is the Hamilton Nested Stool, a set of three stools that fit one beneath the other. “Family structures are changing. Grandparents are visiting but not staying the whole time. So we’re seeing demand for smaller shelving units in the guest room,” Goel says. Some business success stories are about a game-changing idea while others are about cutting-edge technology. The Urban Ladder storyline is still evolving. The company has taken a working model and its success has ridden on its capabilityof delivering products and good services to particular cities, rather than try to meet demand from all corners of the country. The company has done two TVC earlier this year. The first TV ad didn’t do well. So a second TV ad was made to make sure it was much more active and engaging. The first happened in Feb, second one aired in May-June. As social media is being the next big thing in Marketing, the company has leveraged this in its marketing strategy. Having a Facebook page for a brand is like drinking water daily. The kind of data and target audience what one get over the social platform can’t be grabbed through offline mode.The company utilized Facebook efficiently to grab the customers.The company has plan to increase engagement through Facebook by keeping pace with the changing content, changing customers and changing medium. Rajiv Srivastava when asked to spend Rs.100 on advertising said that he would want to spend 50% on just awareness – so Rs.35 on TV, and the rest on Radio, Print whatever. It means that Rs.50 would be all digital expense. UrbanLadder is in a visual category, and digital is super important! However logistics and delivery are the crucial factor in the furniture category. It is the toughest part in the online furniture industry. Quality check, delivery and installation at the customer home are the key factors to think about. So the company y started with pan-India operations in July 2012 but quickly rolled back to only three major cities with a trained delivery and logistics team. In the last 12 months the company has grown five-six times. Talking about the product perspective, the company is adding a couple of cities every three weeks and is doubling its product catalogue every five months. Currently with successive growth and customer experience, the service is present in 12 cities. The company is expecting revenue of INR 600-700 crores this year along with expansion to 30 cities by the end of 2015 with the trained logistics team. 2) How “Ferns and Petals” captured the untapped flower market through unique business model?